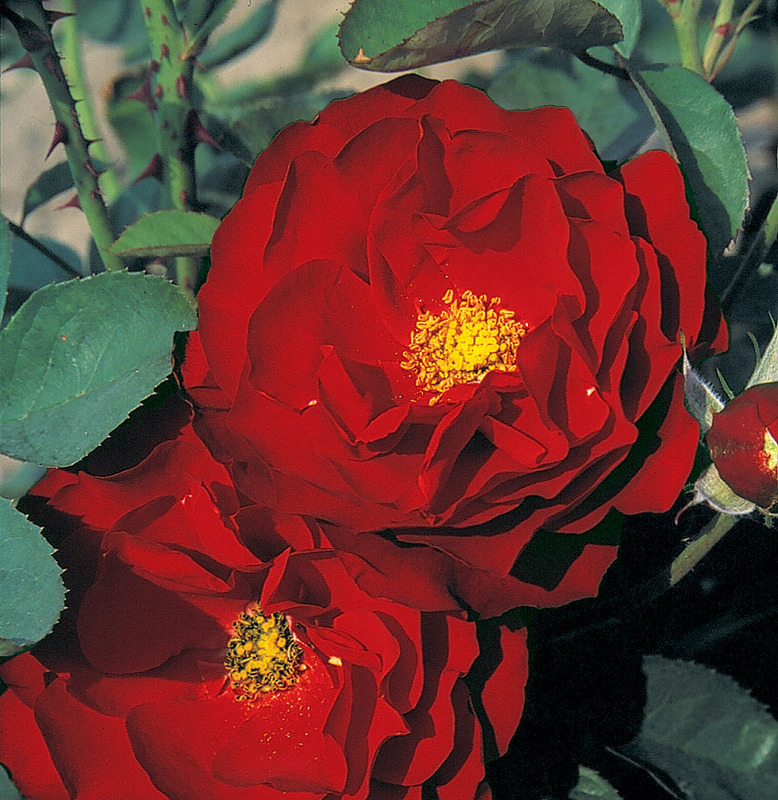 Rosa (KORlima’) | J.C. Bakker & Sons Ltd. Dark cherry-red double blooms with delightful fragrance. Medium green, leathery foliage on a vigorous and hardy plant. SKU: 83452100. Categories: Floribunda Rose, Roses. Tags: Lilli Marleen, Rosa, rose.